Pusha T’s debut album My Name Is My Name was due in stores on July 16th but almost no one believed it was actually going to come out in time, seeing the lack of promo. 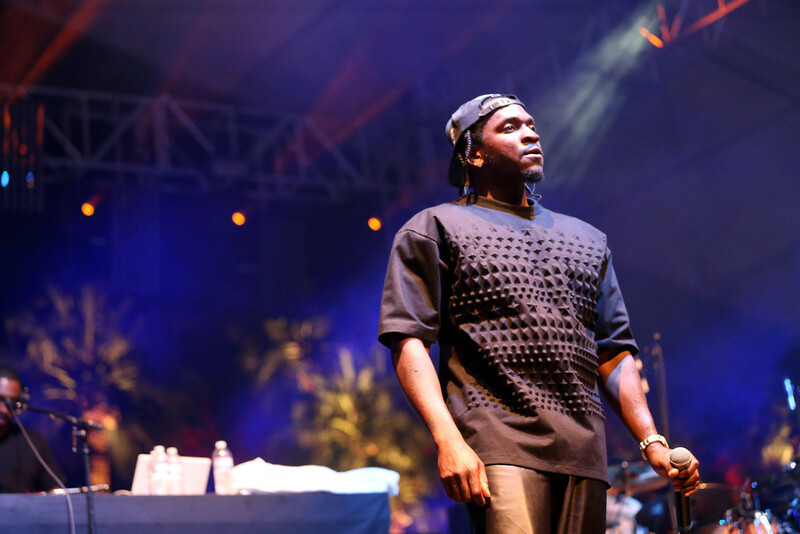 Pusha has officially announced that the album is no longer coming out on the due date. Without giving out a specific date, he says it’s been delayed by “a month”. During his interview with Power 98 last week, Pusha revealed that Rick Ross, Young Jeezy, Kendrick Lamar, Wale and Future are some of the features on the album while Swizz Beatz, Kanye, Nottz, Pharrell and The-Dream will be providing the beats. The Clipse rapper also warns us not to expect Cruel Winter any time in the near future. Someone tell CyHi please.